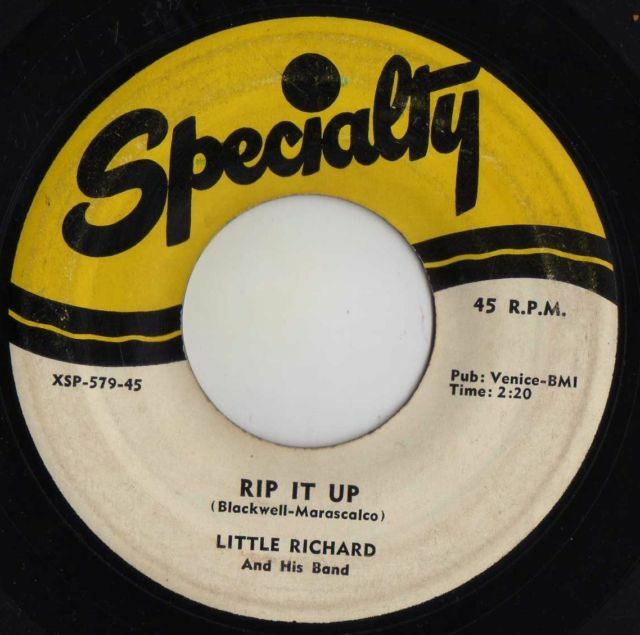 Little Richard had had over a dozen hits, 1955-1957. 1958 started off well with “Good Golly Miss Molly” but “Oh My Soul” proved to be the last top 40 hit of his career when it reached number 31 on the BILLBOARD MAGAZINE Pop Singles Chart. If Elvis had worried parents of 1950s teenagers, then Little Richard scared them to death. Just about all of his releases were high-octane fueled rock and roll and maybe that fact hurt him in the long run. Any of his compilation albums are worth seeking out. “Ooh My Soul” may not be one of his more memorable songs but it is the equal to any that are in his catalogue. 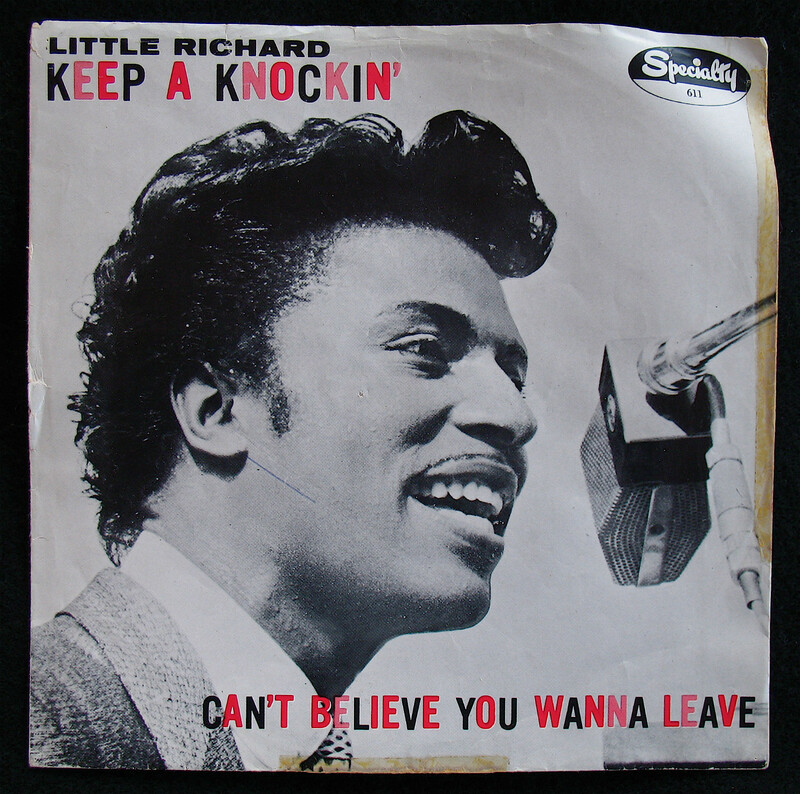 Little Richard is considered one of the fathers of early rock ‘n’ roll. His catalogue of music for the Specialty label, 1956-1959, is one of the best in music history. While he would continue to perform for decades and produce a number of fine performnces, his early work would be the peak of his commercial popularity. He would record for a number of labels down through the years. 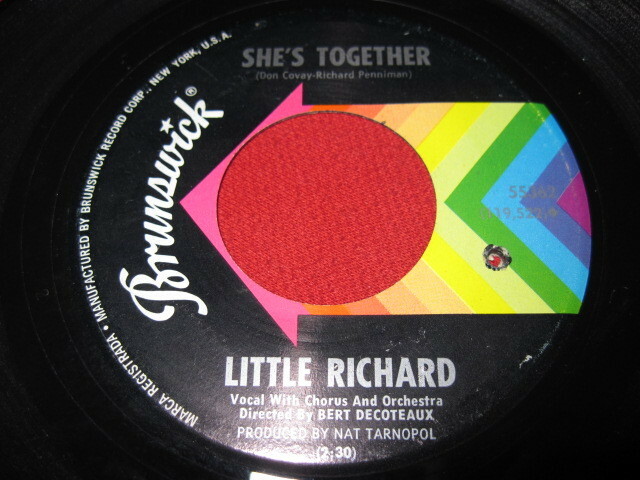 “She’s Together” was typical of his post-Specialty label material. It may not have had the frenetic brilliance of his early material but it was competant rock ‘n’ roll. 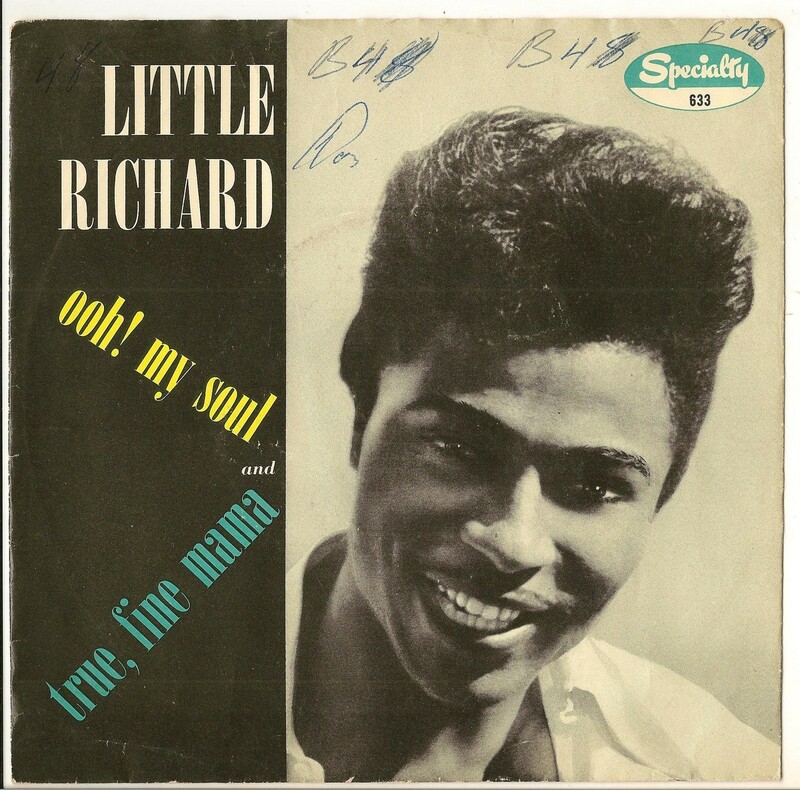 Just about all of the Little Richard material is worth seeking out. Released during the early spring of 1956, it reached number 17 on the BILLBOARD MAGAZINE Pop Singles Chart. Its flip side, “Ready Teddy,” was another frenetic rocker. It was another high octane performance that helped define early rock ‘n’ roll. If you want to visit this old blast from the past, turn the sound up real loud, sit back, and let the sound take you away. There were what can be considered the fathers and originators of early rock ‘n’ roll and then there was Little Richard. He was an American original whose wild antics set him apart from every others early rock ‘n’roller. “Lucille” was a cry in the wilderness set to a frenetic rock ‘n’ roll beat. The two layered lyrics told a simple story of love lost but underneath was a tale of passion. It first reached the BILLBOARD MAGAZINE Pop Singles Chart, March 23, 1957, and peaked at number 21. It also reached number one on the Rhythm & Blues Chart. 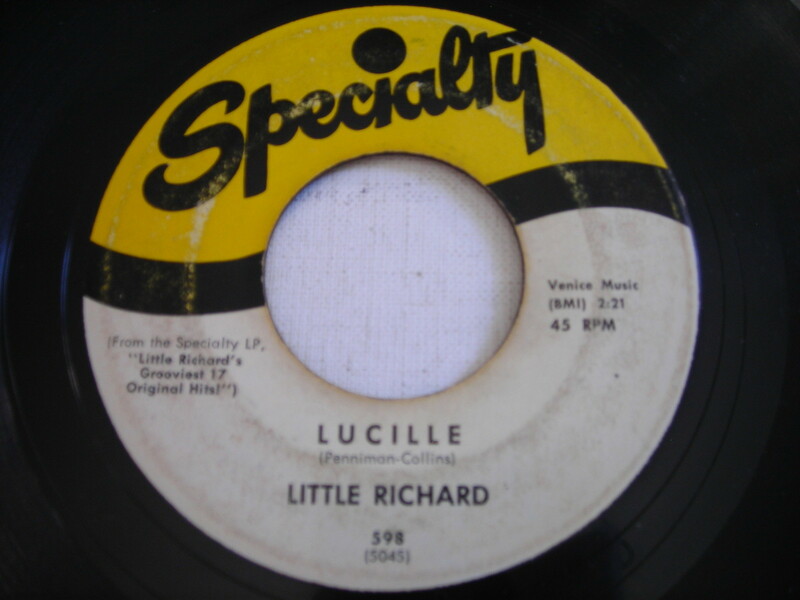 “Lucille” remains one of the seminal songs of the early rock ‘n’ roll era. 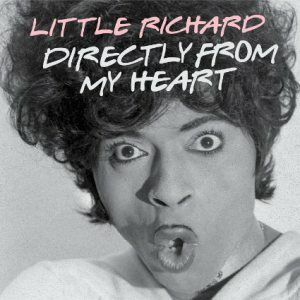 You are currently browsing the archives for the Little Richard Reviews category.